The LoRa Radio Node v1.0 based on the ATmega328P and RFM98 433Mhz radio module. 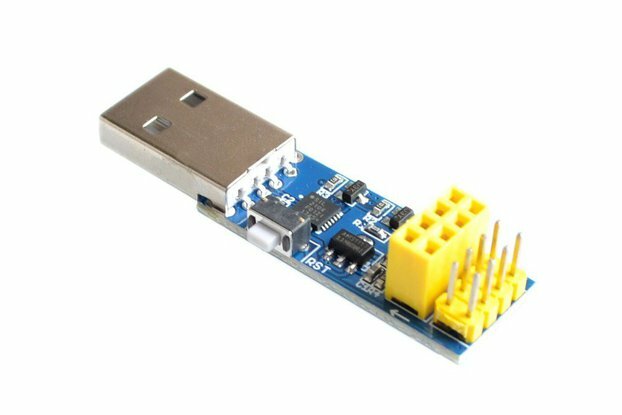 The main chip ATmega328P clocked at 8 MHz and at 3.3V logic, which uses the Arduino pro mini 8Mhz 3.3V bootloader, usage same as the Arduino pro mini. This chip has 32K of flash and 2K of RAM. 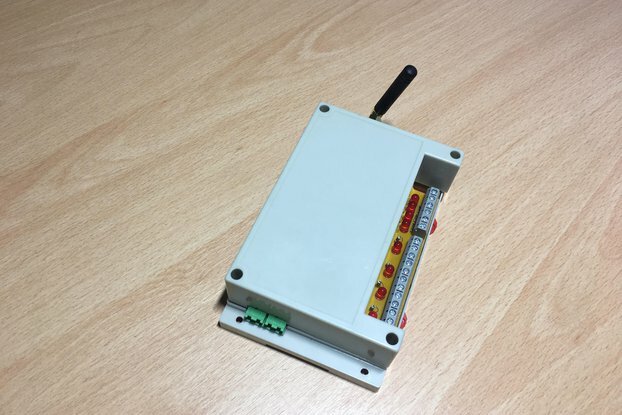 This LoRa Radio Node uses the extra space left over to add an RFM9x LoRa 433 MHz radio module. These radios are not good for transmitting audio or video, but they do work quite well for small data packet transmission when you need more range than 2.4 GHz (BT, BLE, WiFi, ZigBee).